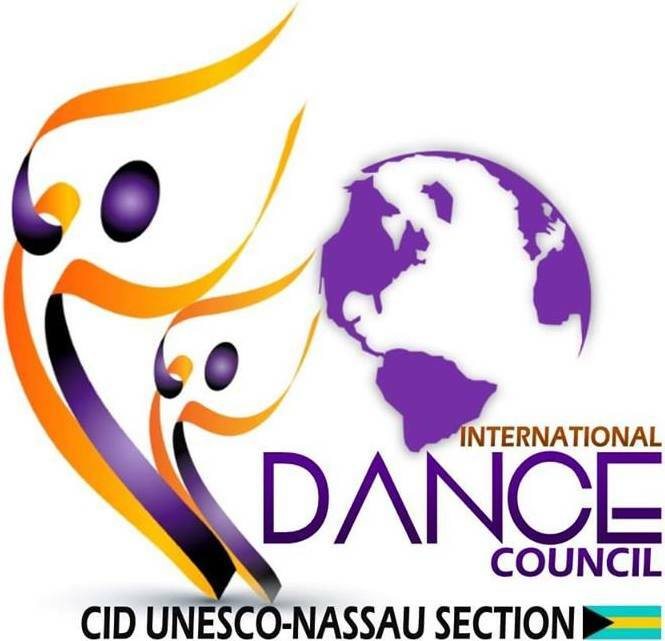 CID is the official umbrella organization for all forms of dance in all countries of the world. It is a non-governmental organization founded in 1973 within the UNESCO headquarters in Paris, where it is based. It brings together the most important international, national and local organizations, as well as select individuals active in dance. CID cooperates with national and local governments, international organizations and institutions.Its members are the most prominent federations, associations, schools, companies and individuals in over 170 countries. CID is official partner of UNESCO, the United Nations Educational, Scientific and Cultural Organization. – A CID Section is the official representation of dance to the authorities (municipal, regional, federal). – Submit proposals to them for the improvement of conditions for dancers. – Obtain a permament subsidy to the CID Section. – Search funding sources, sponsors, scholarships, facilities for Section members. – Maintain contacts with journalists and the media. Obtain more coverage for dance, send news, give interviews. – Represent the region within CID. Apply CID policy. Maintain contact with CID Sections around the world. 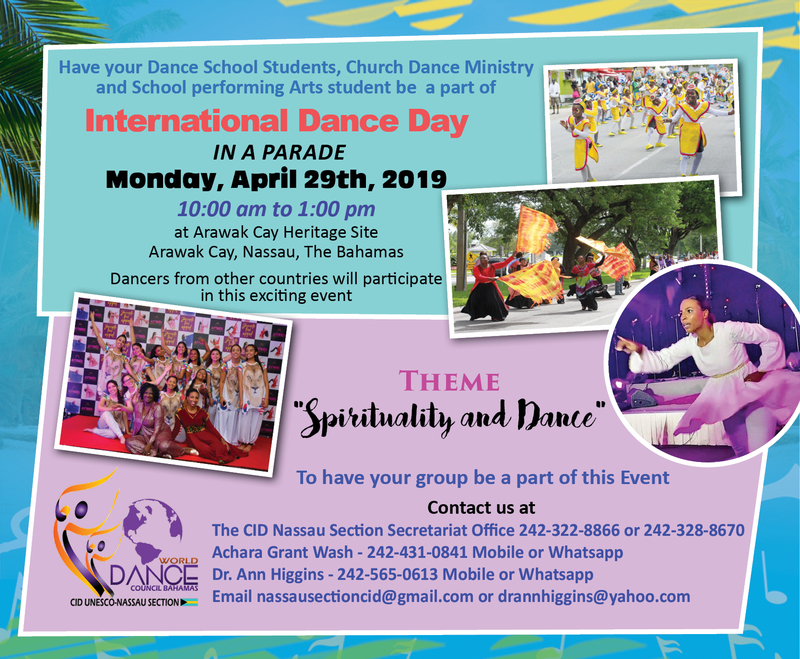 – Coordinate celebrations for World Dance Day 29 April. – Provide information to Members (operate a secretariat, a website, send circulars). Give advice to Members (free of charge) on how to organize better and how to promote themselves efficiently. – Provide information on dance in the region to interested parties in the country or abroad. Promote cooperation, travel and exchanges with other countries. – Organize events of common interest: exhibitions, lectures, workshops, festivals, exchanges, travels, congresses. Publish brochures, books, DVDs etc. – Operate a documentation center. Other CID Sections around the world will send their documents. – Carry out CID world-wide programs (see list of programs posted on the CID website) or other programs, whether regional, national or local. Coordinate the Certification of Instruction program (modules of 150 hours).